In amongst the noise about rates, VAT, and the like, the change in drinking habits highlighted by the Mintel survey represents, to my mind, a fairly fundamental shift (relatively) silently going on in the background. Operators who have taken this on board and are adapting, will be well placed to benefit from the change. Alcohol will not (by any stretch) disappear, nor will the human desire (need?) to distance itself from reality. But the health warnings about alcohol are unlikely to subside. Operators must therefore adapt, as many are, in order to survive and thrive. 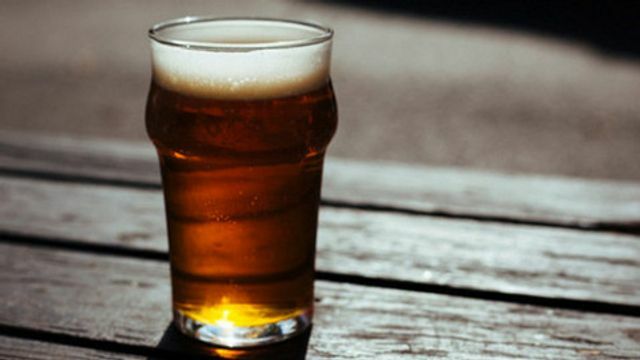 Brits are “actively moderating” their drinking habits, with more than half of the nation’s beer, wine and cider drinkers claiming they drink less than a few years ago, according to research from Mintel.